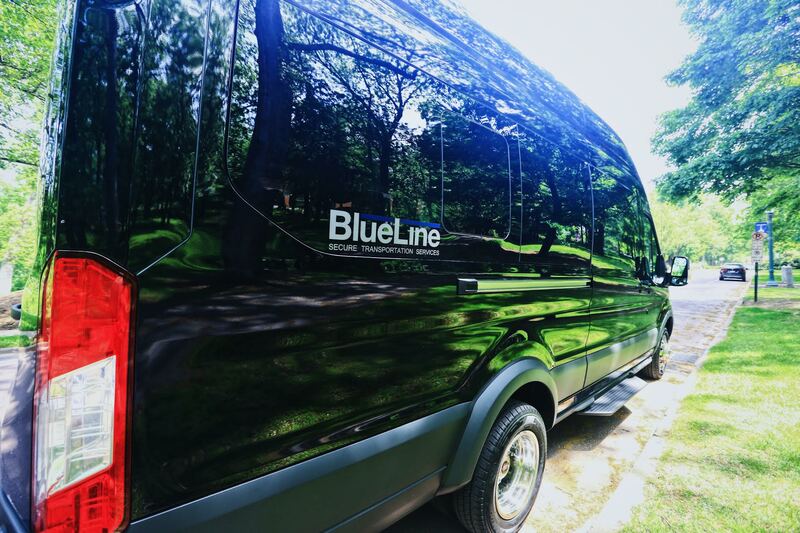 BlueLine Chauffeurs is a new type of limousine service unlike any other in the area. We offer our clients total comfort, safety, discretion and full confidentiality, together with a fleet of luxury vehicles, all driven exclusively by veteran and active duty military or law enforcement personnel. Our Managing Director Jeffrey F. Diggan, who is typical of all of our chauffeurs, retired with more than 22 years of Federal and State law enforcement experience and is now dedicated to providing the most reliable and safety focused chauffeuring service in the area. We provide a range of high quality chauffeur driven vehicles. We customize our service to meet the individual needs of our customers. Our vetted and qualified chauffeurs provide you with an exceptional service to ensure that we remain your first choice when it comes to transportation services in the Central PA area for both the corporate and personal market. Every time you use our service you can be sure that you are in safe hands. Whether you need luxury transportation for business or pleasure, BlueLine Chauffeurs is committed to getting you there safely, on time, every time. For reservations or more information, contact us today or ask about setting up a corporate account. Website designed by Quan Web Studios. ©BlueLine Secure Transportation Services. All Rights Reserved.